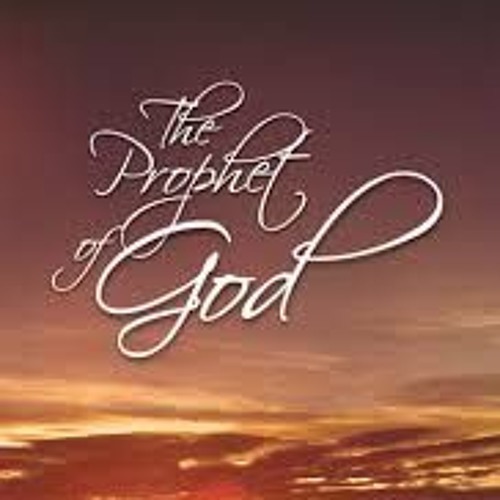 For generations the primary way God spoke to His people was through His servants - the prophets. What can we learn from these amazing men of faith? In this series we explore the lives of these extraordinary men and find many life lessons for us.